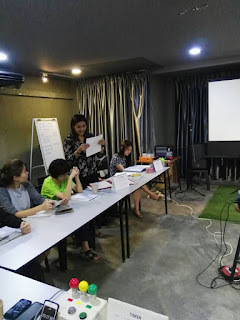 Example: The vivacious girls were always so excited to be together. 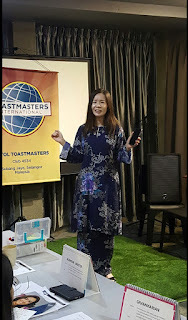 Theme: Salam Aidilfitri, a season of forgiveness, peace and joy! Something that is handed down from the past, as a tradition. 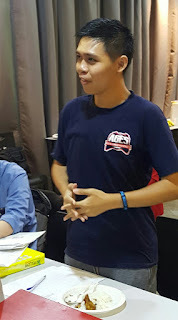 Example; a rich heritage of folklore. 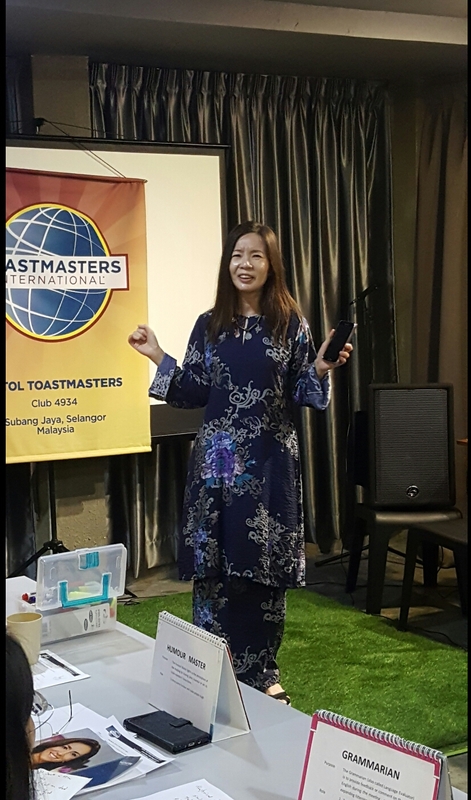 Speaker 1: Katherine James Nathan - CC2. 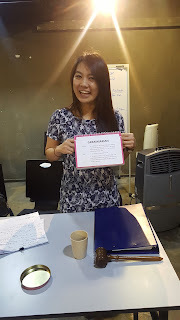 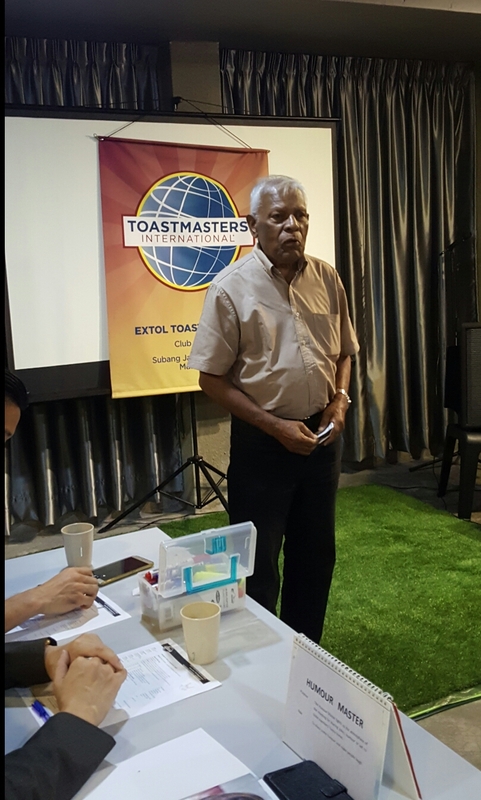 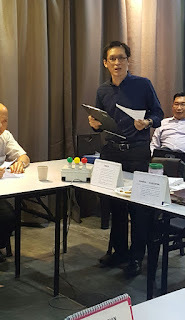 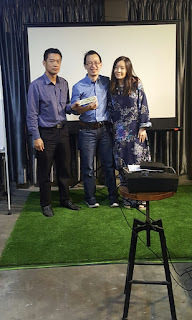 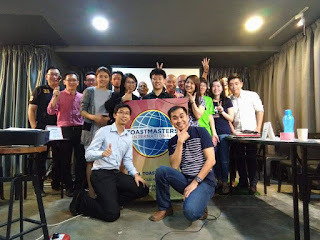 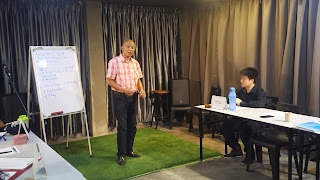 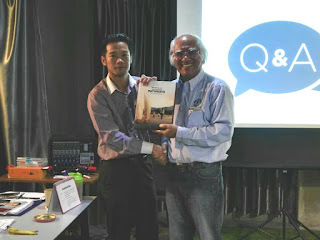 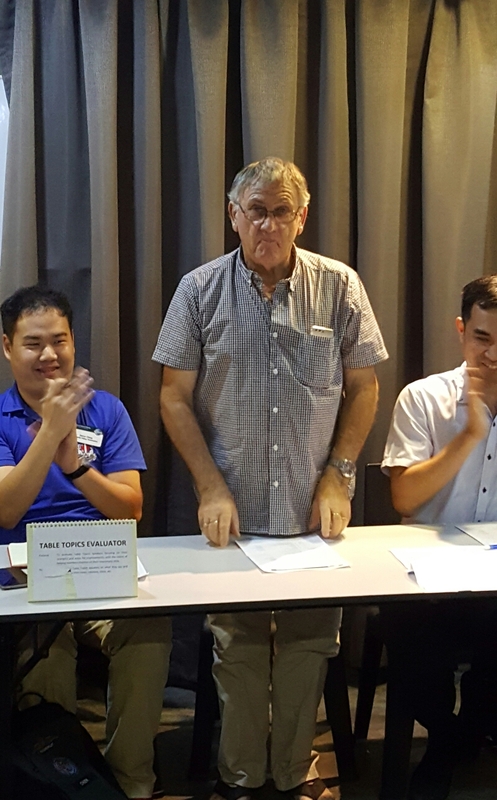 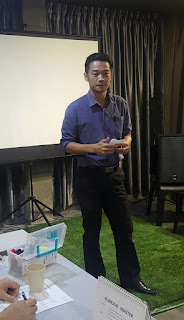 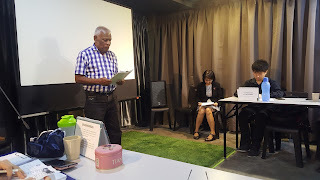 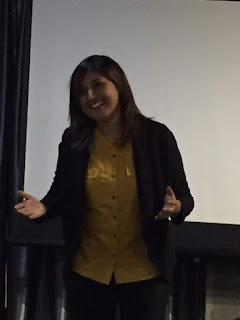 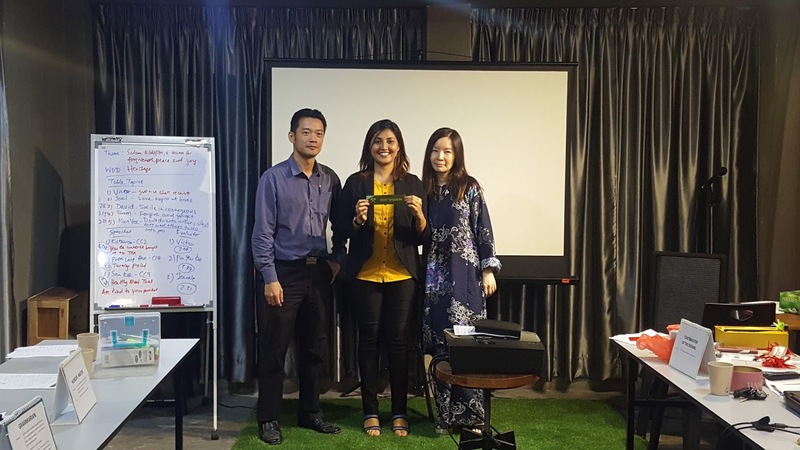 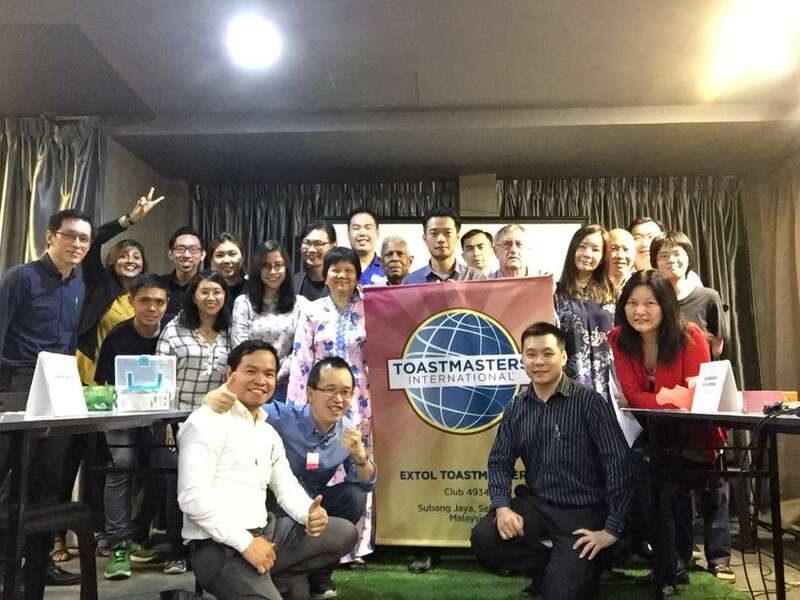 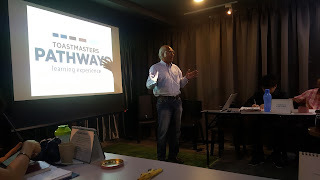 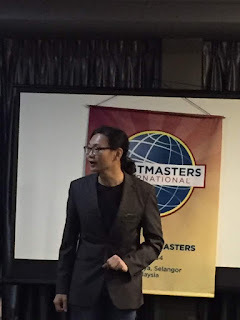 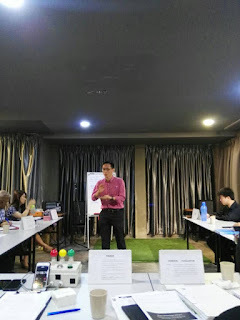 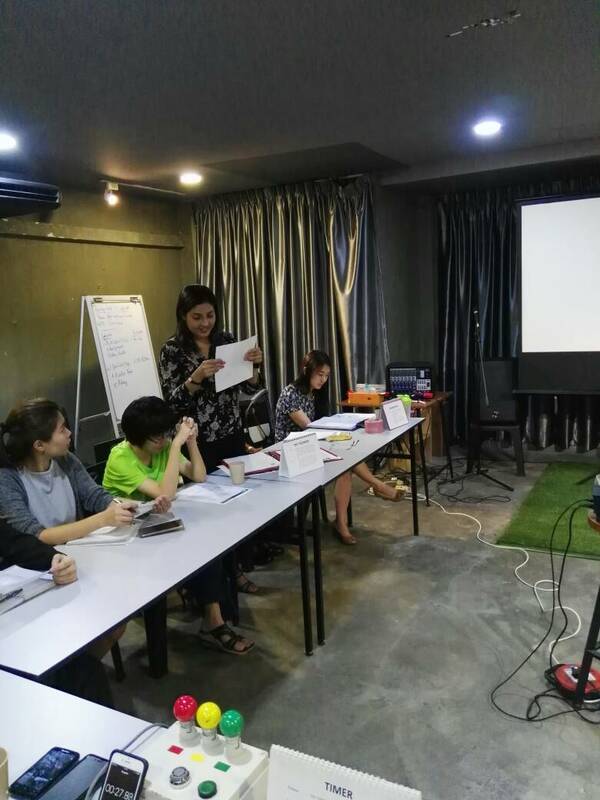 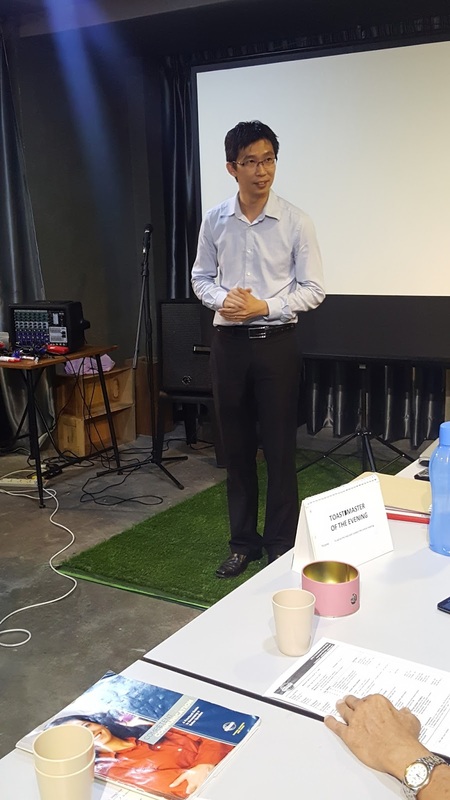 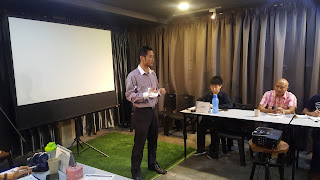 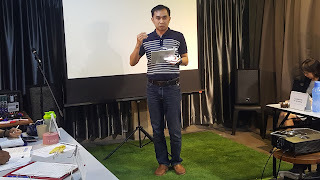 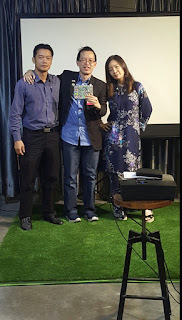 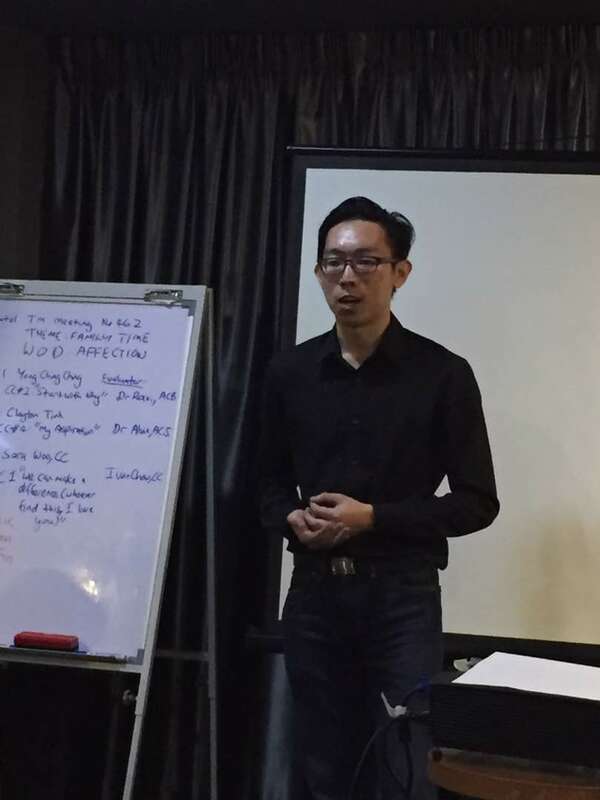 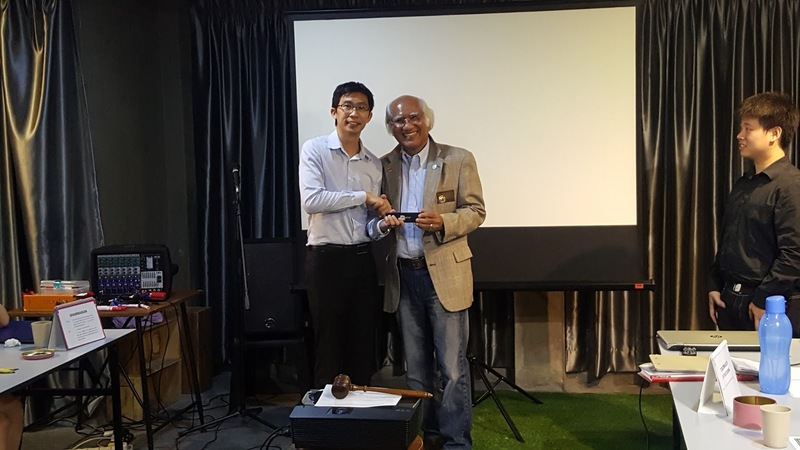 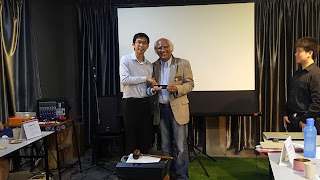 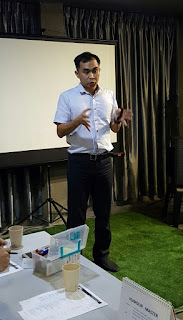 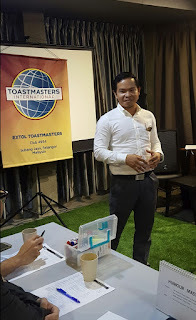 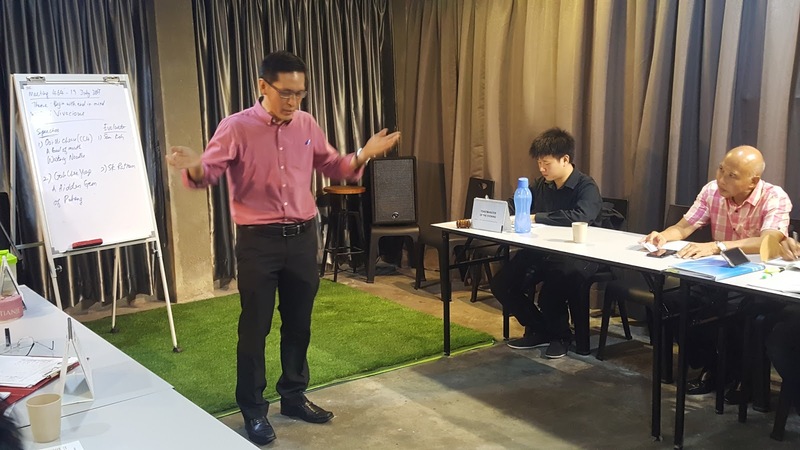 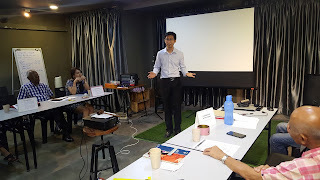 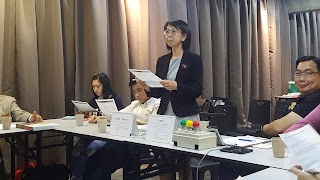 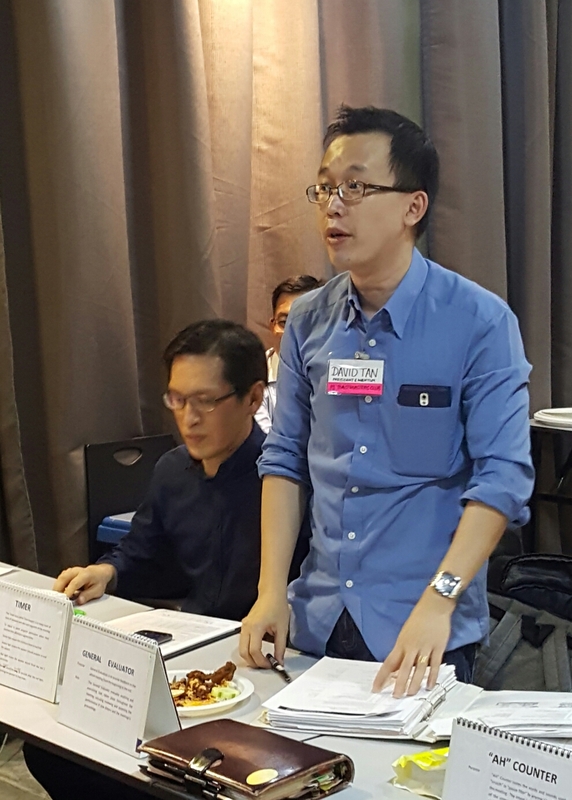 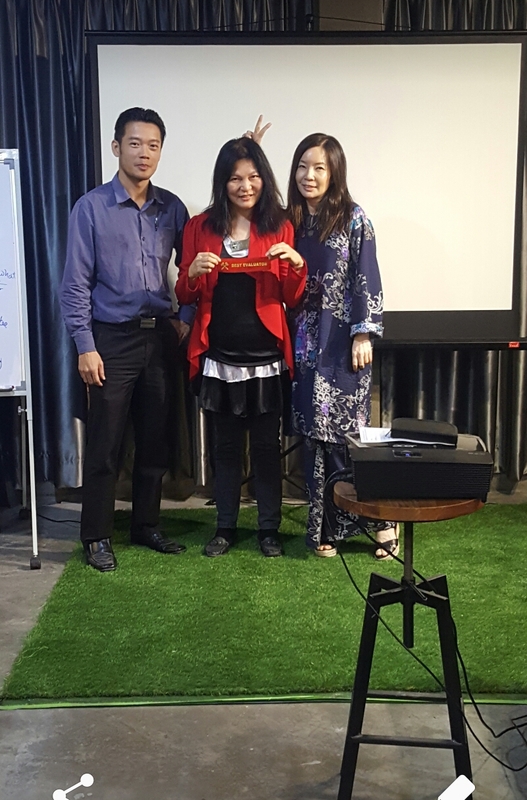 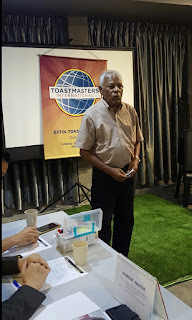 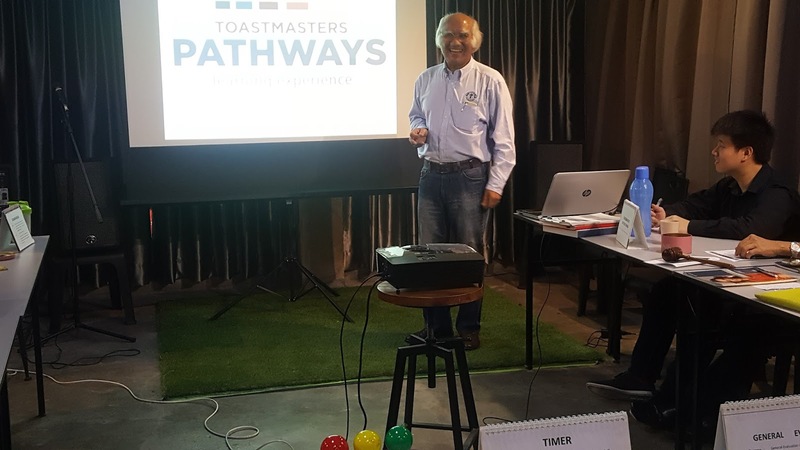 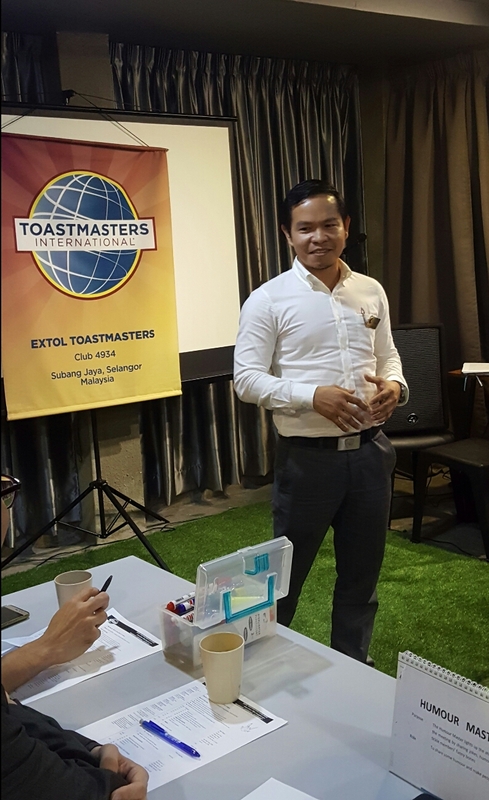 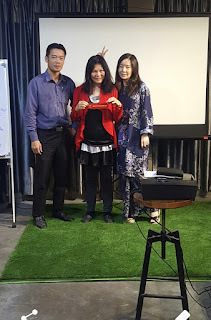 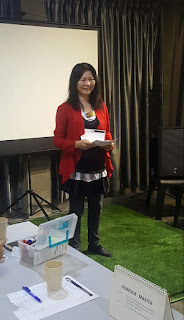 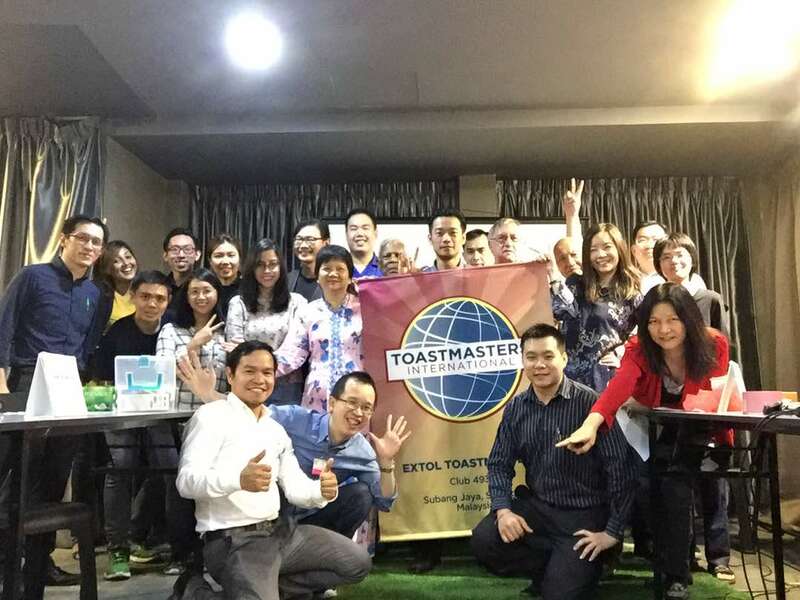 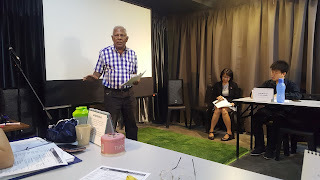 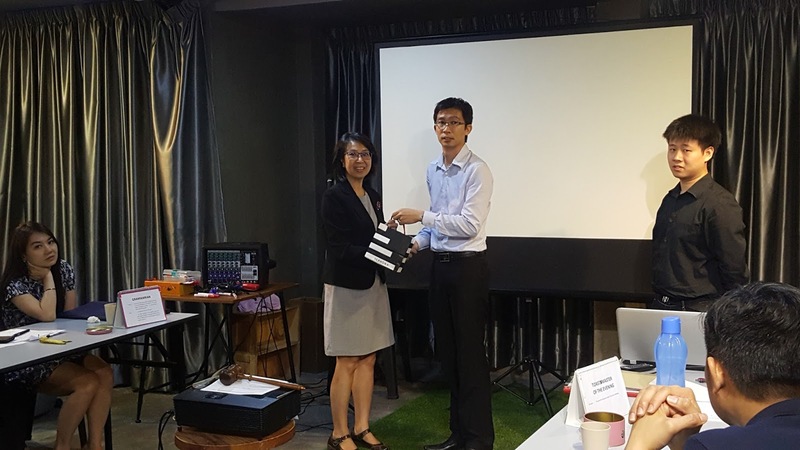 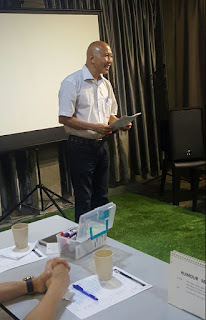 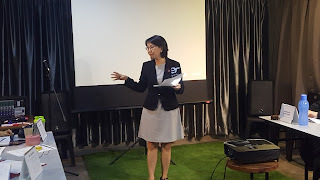 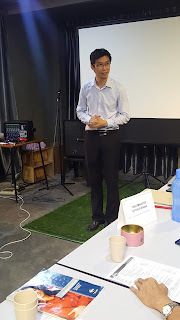 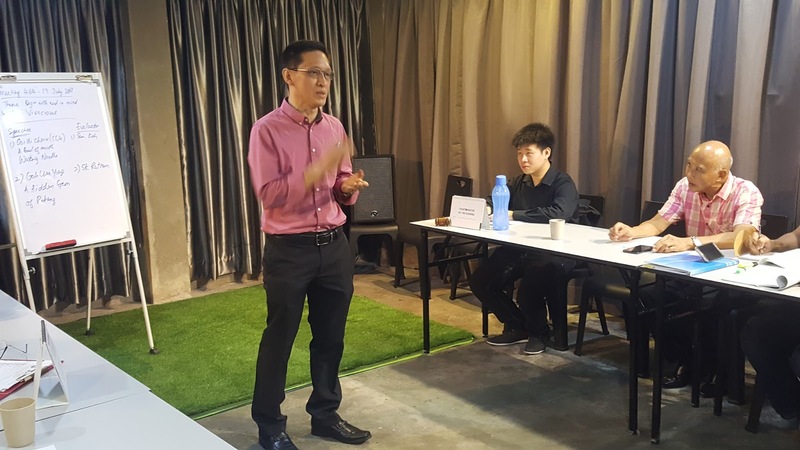 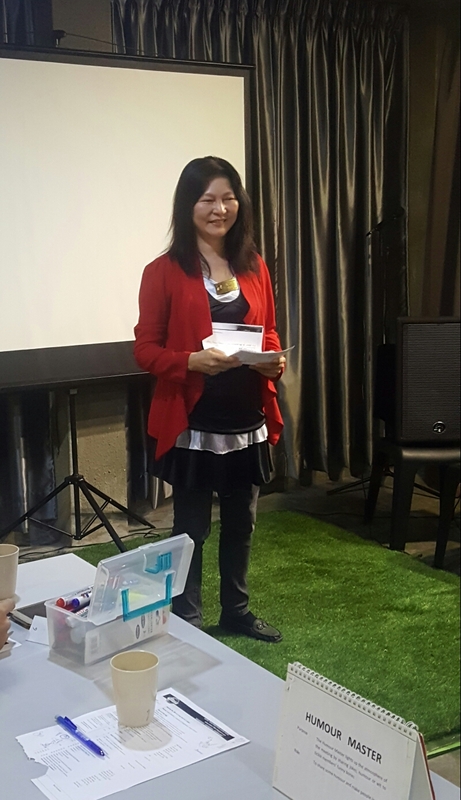 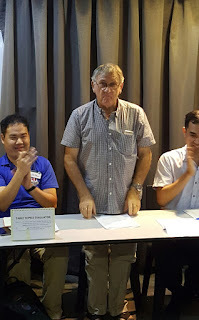 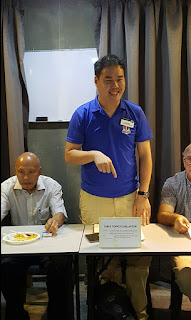 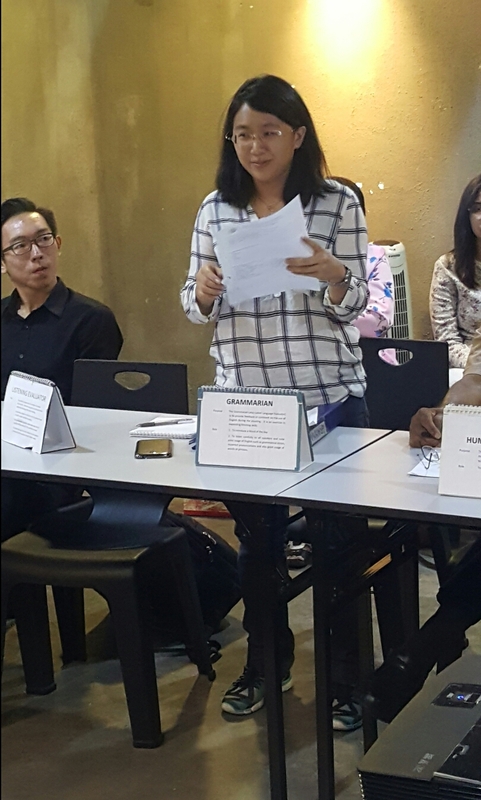 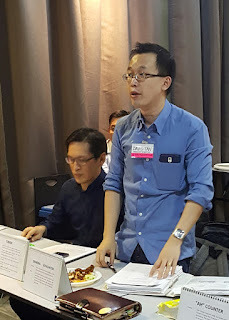 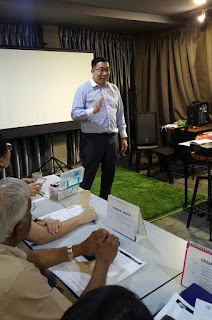 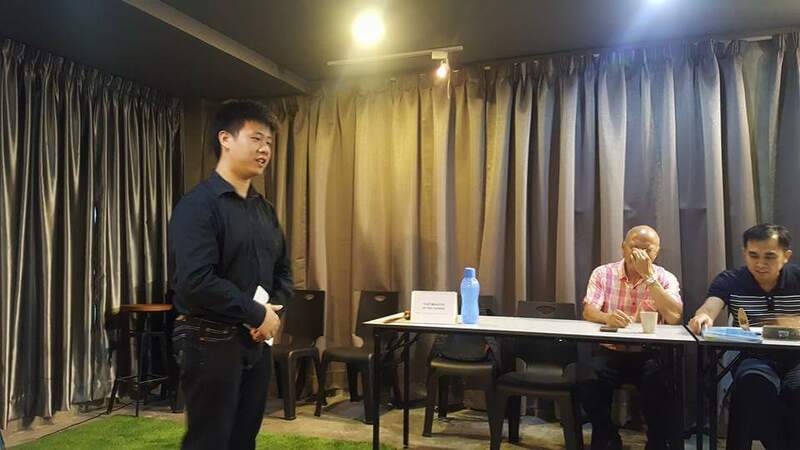 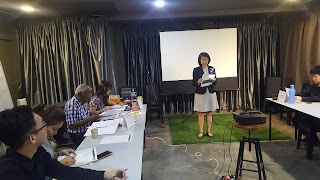 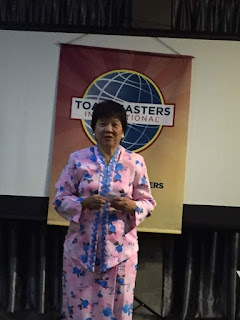 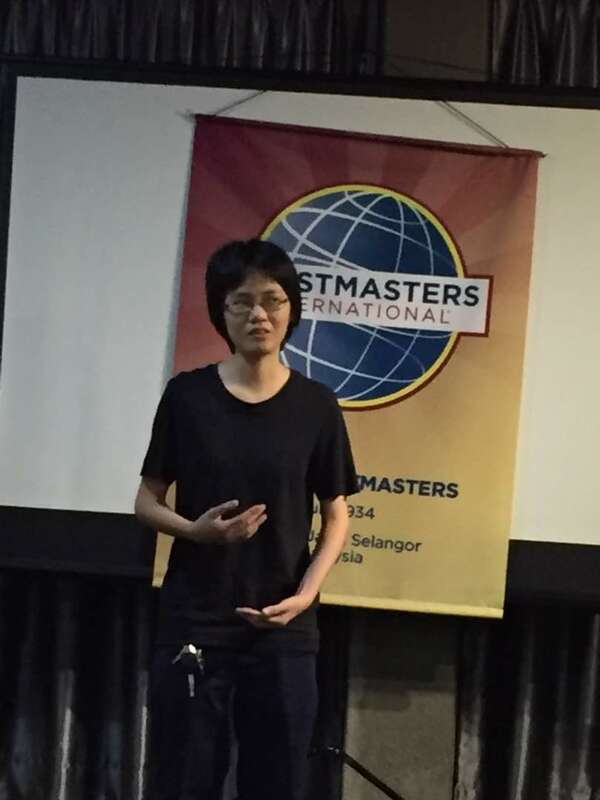 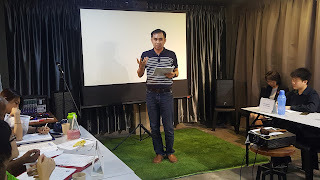 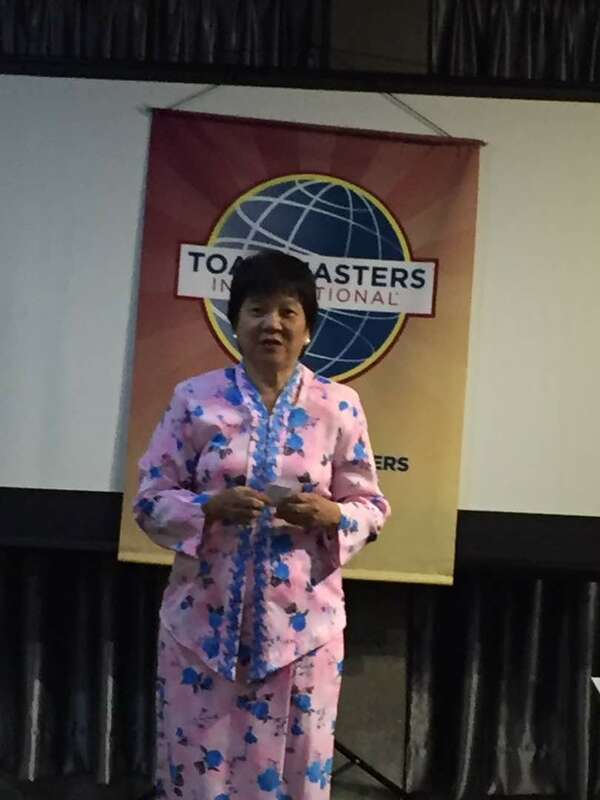 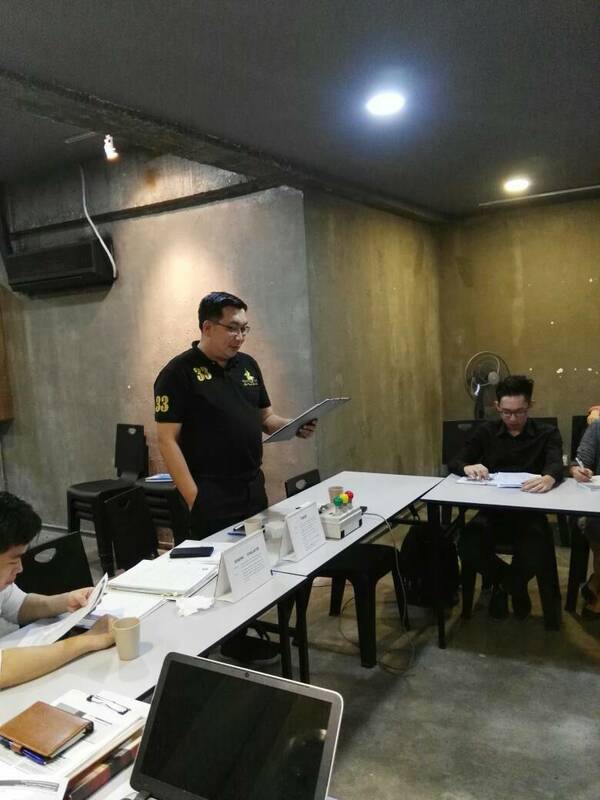 Title: "How the Universe brought me to Toastmasters"
Speaker 2: Phoa Leng Hwa - CC4. Title: "Turning point"
Speaker 3: Sam Koh - CC9 - Title : "Healthy Meals That are Kind To Your Pocket"